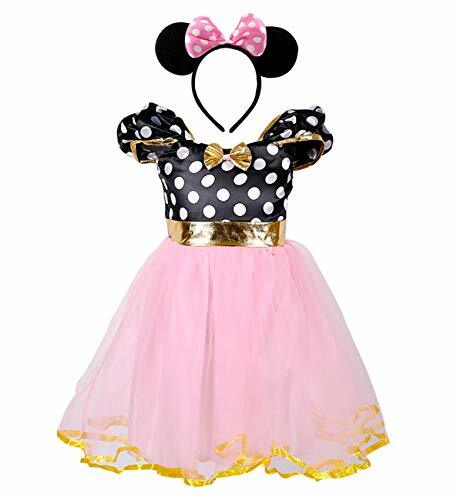 Celebrate Disney this Halloween when you dress your little angel up in the Toddler Classic Pink Minnie Mouse Costume! 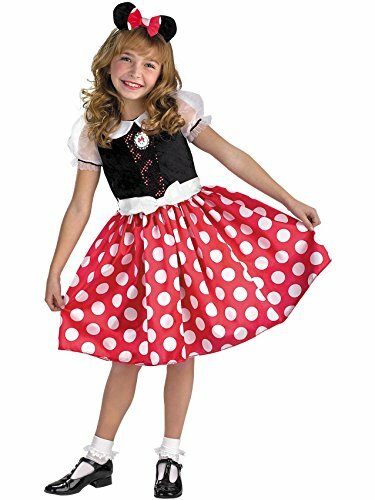 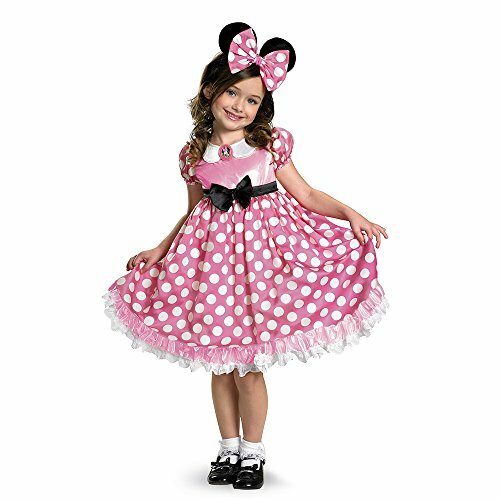 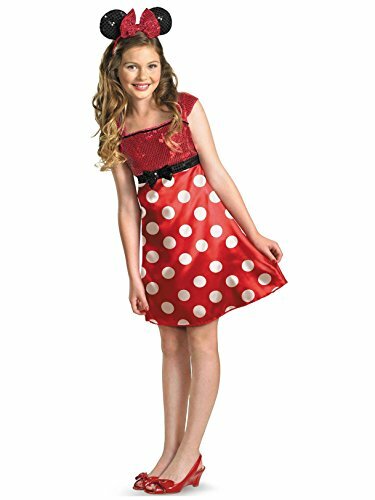 This adorable costume comes with a gorgeous pink and white polka-dotted dress with Minnie cameo and a white bow band around the waist, as well as a matching Minnie Mouse ears headband with a polka-dot bow. 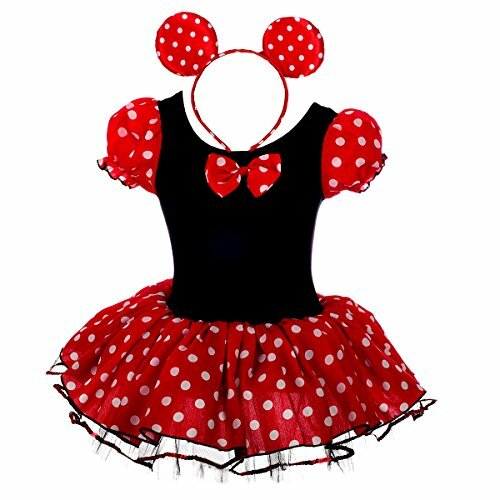 Buy your costume today, and go make this Halloween as magical as Disney! 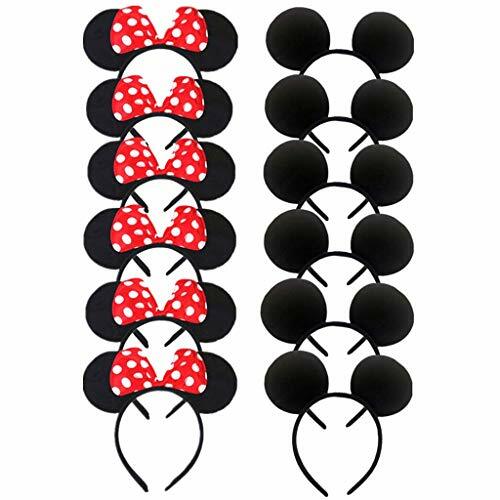 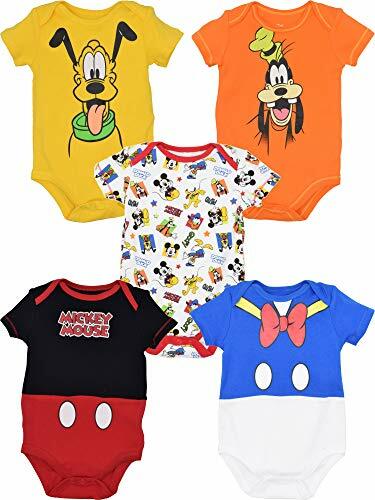 Mickey Mouse and Minnie Mouse Makeup and Costumes! 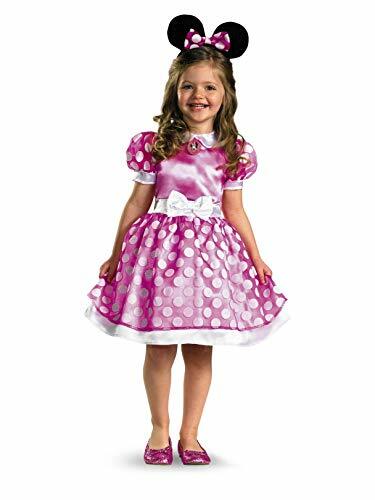 + iPad GIVEAWAY!